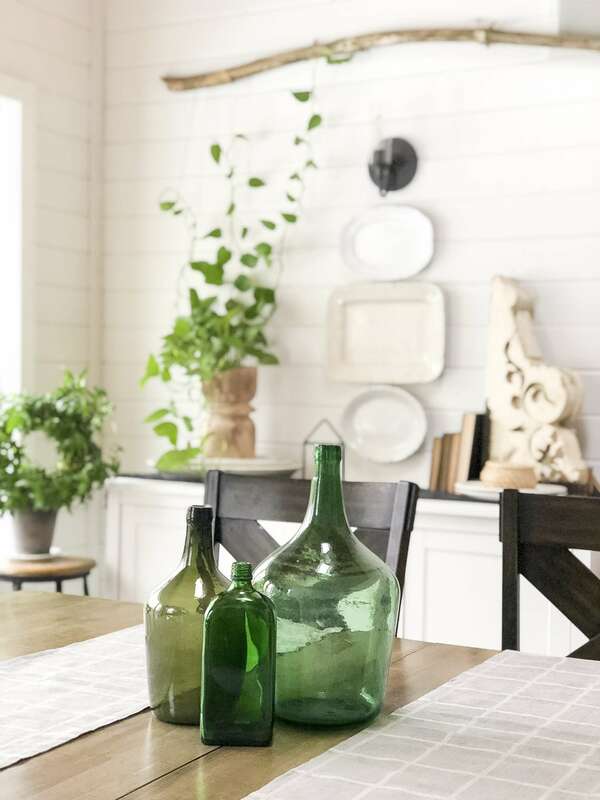 I’ve been so excited to see new spring home decor arriving in the stores! 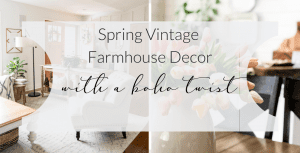 Spring is one of my favorite seasons to decorate for since it means bringing life back into my home with color and soft textures! 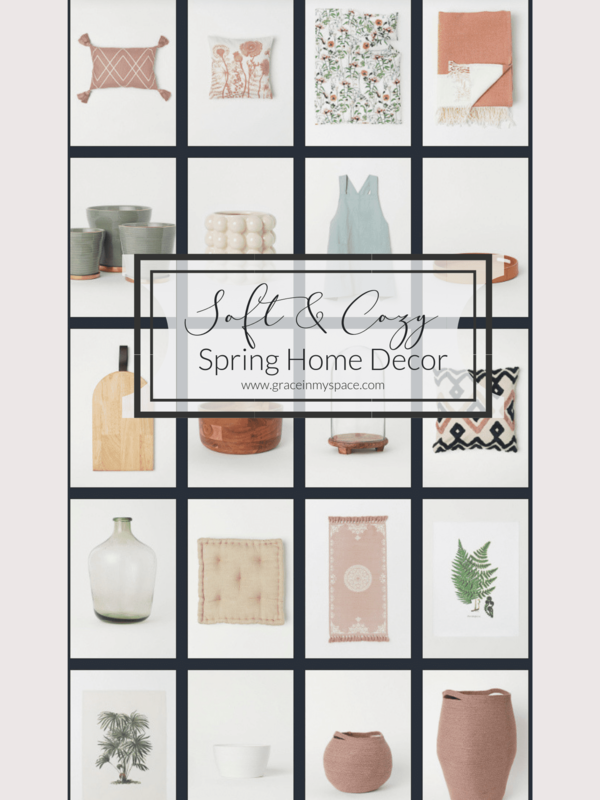 So today I rounded up some of my favorite pieces to incorporate soft and cozy spring home decor ideas into your plans for the season. I am absolutely in love with the soft blushes that are out this season. Couple those with vibrant greens and creamy whites and I’ve got my color palette nailed. I think it’s apparent that I love neutral decor so I’m grateful to be able to find softer colors that keep my spring decor feeling cozy without being bland and boring. Plus, the soft blush mixes effortlessly with green and blue accents. These cool tones pair well together to set off the season in style. I’ve also been gravitating towards richer textures to create interest in a space. 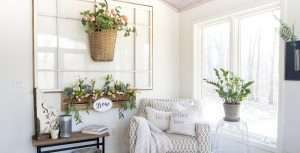 Some of these items, like this bubble planter, jute basket, muslin throw, and leather tray offer a different type of texture that draws the eye and pops! I also looove that a store has replicated my favorite vintage green bottles. While I’ll always love my vintage bottles the most because of the story they tell, I do appreciate when someone creates a copy-cat that is easier for people to find and enjoy. Before you shop for home decor accents, make sure to check out my favorite faux florals as well! These are the perfect addition to some of these new spring lines we are seeing! Click here for my faux floral recommendations. 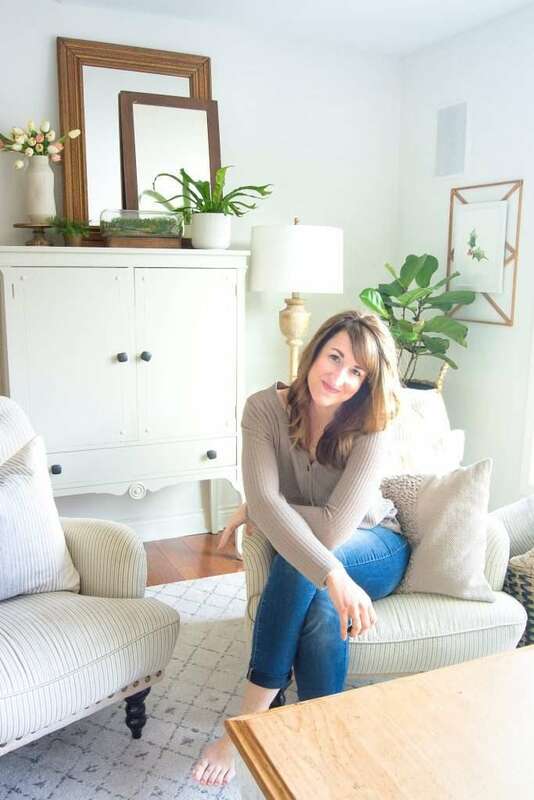 Also, make sure to see how you can use some of these new spring items to transition your winter decor into spring with my top 3 tips! 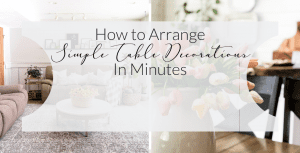 I love sharing ways to make decor span the seasons and you can find three ways to do so here. So with that said, happy shopping! Simply click the affiliate image below to be taken to the source. I hope you’re enjoying these pops of spring as much as I am!